A Grandfathered health plan is one that existed before the Affordable Care Act, and that the rules excused from meeting all of the requirements of the law. Grandfathered plans may continue to serve the membership existing as of the time Obamacare went into effect. The Affordable Care Act required every eligible resident to get and keep qualified health insurance. Those that failed or refused to do so could face a tax penalty for no insurance unless exempt. Persons covered by non-compliant plans as of the effective date of Obamacare could continue with that coverage if it provided major medical insurance. Grandfathered plans typically lacked some of the protections and specific provisions of Marketplace policies. However, coverage under a Grandfathered plan meets the requirement of the mandate for minimum essential coverage. 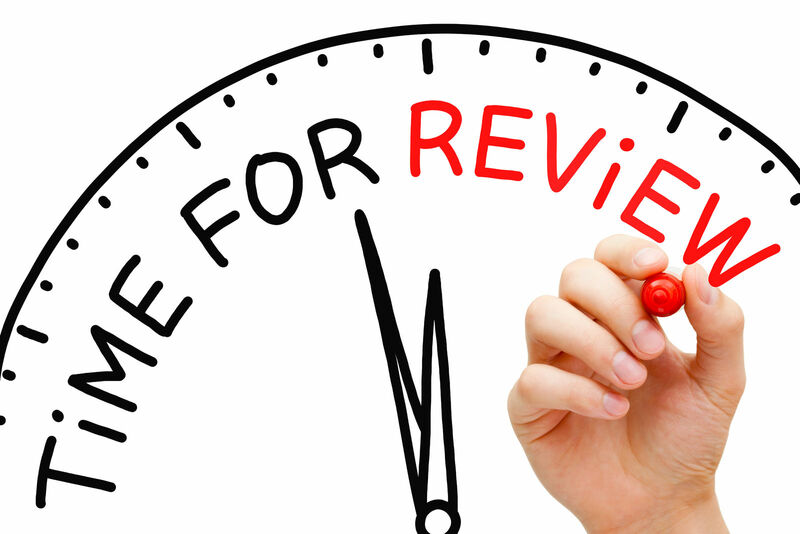 Policyholders in Grandfathered plans do not have to pay the tax penalty. The Grandfathered exception to Obamacare reforms was a concession to groups and individuals that were insured but preferred not to change plans. The Grandfathered plans left protections that the new law considered vital such as annual limits on benefits, pre-existing conditions, and cancellations. 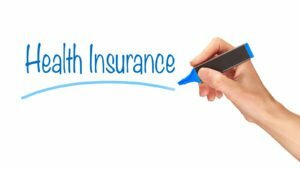 Medicare, Tricare, VA were also types of health plans consumers could keep after Obamacare; they also varied from the strict protections in the Affordable Care Act but provided meaningful levels of essential coverage. 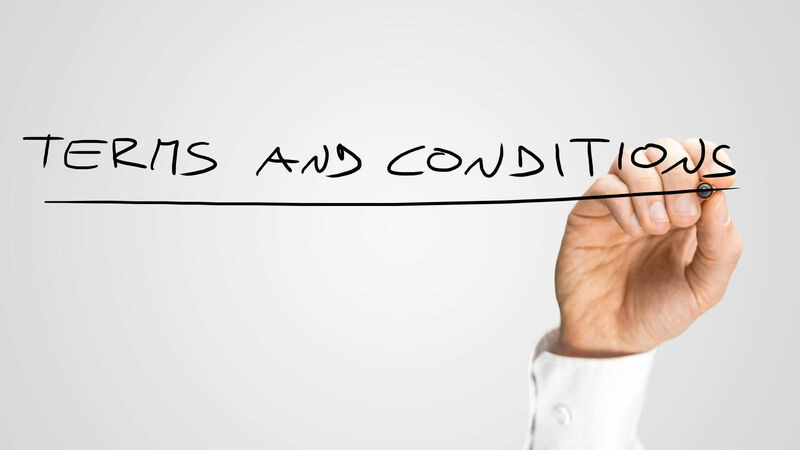 Persons in a Grandfathered health plan have some specific rights for notices and information. Notice rights include the below-listed items. Right of notice that they are in a Grandfathered plan. The administrators must formally notify each member that their plan is technically non-compliant and has Grandfathered status. Right of notice of significant changes in the plan and its coverage. The significant increase in costs or decrease in benefits triggers an option for new coverage under the Affordable Care Act. Grandfathered plans may put its policyholders at a disadvantage because they do not provide the protections in current Marketplace plans. If sponsors of a Grandfathered plan change or cancel the plan, then policyholders have options in the marketplace. 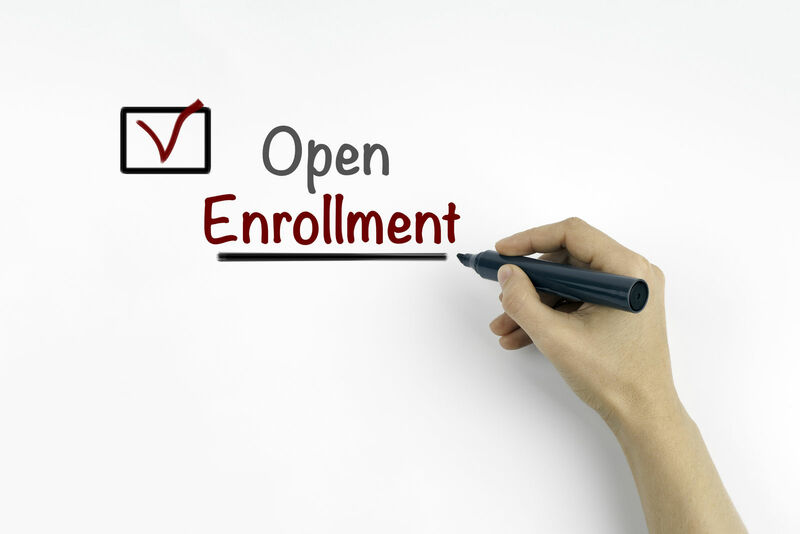 The Open Enrollment Period – The annual official signup period is the time when every eligible person can buy insurance. Persons leaving Grandfathered plans can buy insurance during the open season. A Special Enrollment Period – The 60-day window for new insurance requires a qualifying event. The loss of coverage from a job, plan cancellation or loss of Grandfather status will support a special enrollment. Exemptions –The ACA offers exemptions for policyholders in Grandfathered plans that are canceled or non-compliant. Prior to the Affordable Care Act, insurers routinely set limits by year and lifetime total on the dollar amount they could spend on benefits. The ACA banned this practice in policies issued after the Act became law in 2010. The exception in the Affordable Care Act is that non-essential benefits may still have dollar limits. 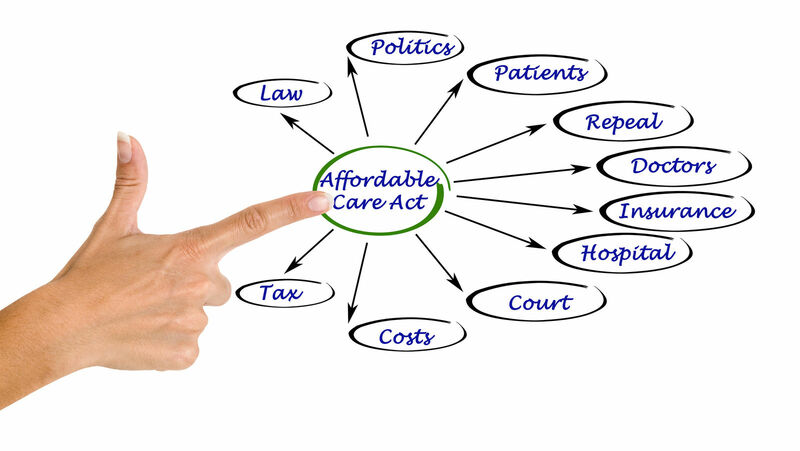 The Affordable Care Act set rules on dollar limits for plans in existence before the effective date of the law. These plans were employer-sponsored plans that provided major medical coverage but lacked some of the reforms and protections of the ACA. Grandfathered plans must obey the rule against lifetime limits on essential health benefits. Grandfathered Plans do not have to include the protection against annual limits. The lack of a ban on annual limits creates a potential conflict since the Grandfathered plans must follow the rule against lifetime dollar limits. It is a plan with annual limits but with unlimited lifetime spending. There are two types of Grandfathered plans. 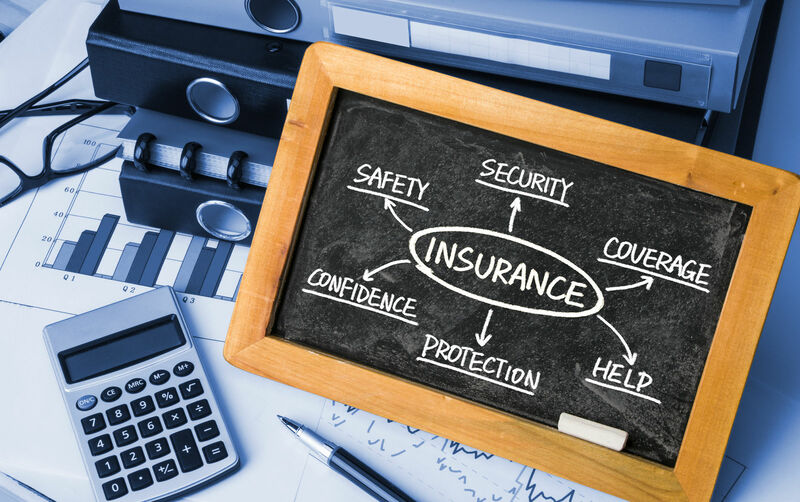 First, the individual plans purchased by individuals through brokers or from insurers. Second, the job-based plans for employees provided and subsidized by employers. Grandfathered plans typically came through employer-sponsored group plans. These job-based plans frequently had been in existence long before the Affordable Care Act. Job-based Plans can enroll new members after the effective date of Obamacare and maintain their Grandfathered status. To continue new enrollment, the plan must meet the below-listed conditions. Must not have changed plan to reduce benefits or increase costs to users. Must have provided continuous coverage of one or more members since March 23, 2010. Individual grandfathered plans cannot add new enrollment after March 23, 2010, unless the enrollments meet the requirements of the ACA. Insurers could continue to offer the Grandfathered plan to persons enrolled before March 23, 2010. Grandfathered plans must provide a 90-day notice of intention to stop the plan, and offer alternatives for qualified health insurance coverage. Cancellation of a Grandfathered plan is a qualifying event for a Special Enrollment Period. Plans can lose Grandfathered status and either face cancellation or compliance with existing standards. The below-listed items describe conditions causing loss of Grandfathered status. Grandfathered plans continue to serve clients that were enrolled before the Affordable Care Act. They continue as before the reforms with some missing protections and provisions that the law required for Marketplace policies. Individuals can change to other policies, and group members can switch when the Grandfathered plan makes excessive changes and loses its status. Find a new health insurance plan you can rely on for years to come by entering your zip code below!